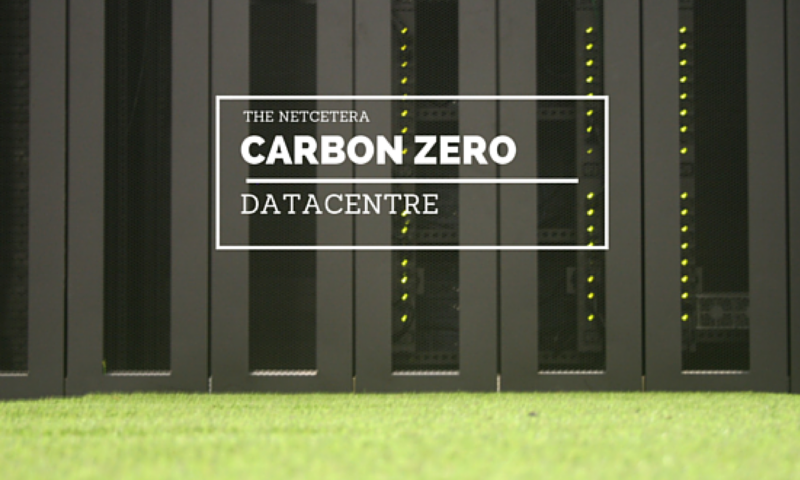 UK based Web Host and Datacentre operator Netcetera announced this week that the company’s ISO9001 and ISO27001 accreditations have been successfully renewed after an extensive audit. ISO 9001:2008 specifies requirements for a quality management system where an organisation needs to demonstrate its ability to consistently provide products that meet customer and applicable statutory and regulatory requirements. Netcetera aims to enhance customer satisfaction through effective quality assurance and continual improvement. Being ISO9001:2008 certified and registered means an independent auditor has checked that the processes influencing quality within Netcetera conforms to the relevant standard’s requirements. The primary objective is to give our management team and our clients confidence that we are always in control of the way we do things. An organisation that engages an independent auditor or certification body to check their processes receives a certificate of conformity from the auditor/certification body. The ISO 27001:2005 standard is an international certification that applies requirements for information security management systems. The standard is designed to provide customers with an assurance that their provider uses industry best practices or information security. First awarded in 2007, Netcetera was the first Isle of Man Datacentre to be completely certified for both Quality Management System ISO 9001 and Information Security Management System ISO 27001. The successful recertification is a result of the full integrated management system (IMS) which ensures the cohesion of all aspects of service including customer service and information management. To speak to one of our Hosting Specialists about what our services can do for you please call 0800 061 2801 or fill out our Enquiry Form. Next PostNext Check out our new Mobile App – Beta Testers Wanted!